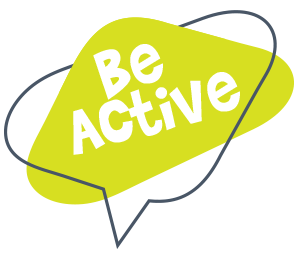 Being active is great for your physical and mental wellbeing. Evidence proves there is a link between being active physically and good mental wellbeing. Mental wellbeing means feeling good about yourself, about the world around you and having the ability to get on with life in the way you want. Checkout what activities are available in your locality.